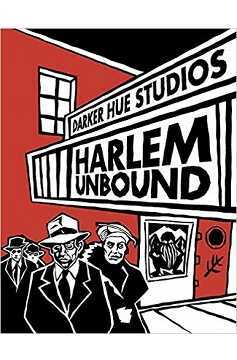 Harlem Unbound is an RPG sourcebook for Call of Cthulhu and GUMSHOE that takes players into the exciting world of the Harlem Renaissance at its height, to face terrifying horrors from the Lovecraftian Mythos. This groundbreaking tome gives Keepers and players everything they need to bring this unique place and time to life, and engage with the people who gave it its soul. 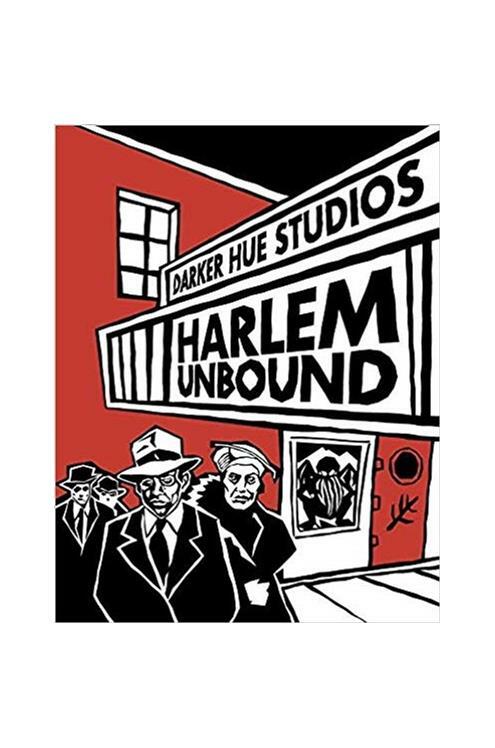 Harlem Unbound is compatible with multiple systems for investigating the Mythos on New York City’s jazz-soaked streets using either Chaosium’s Call of Cthulhu 7th edition RPG or any of the GUMSHOE powered investigative RPGs by Pelgrane Press..